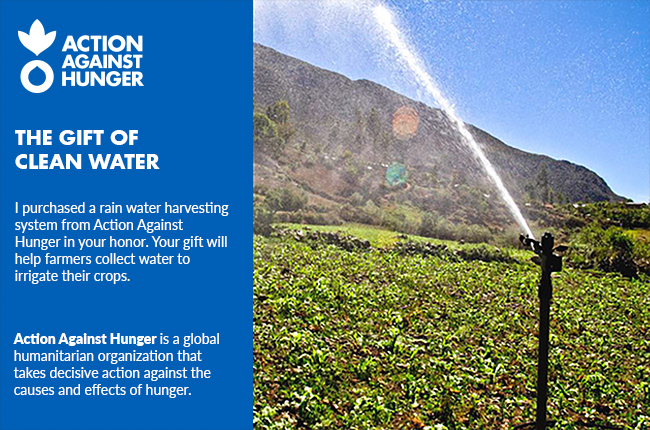 Water is crucial for growing crops, but many communities we serve lack access to water. Rain water can be collected and used to irrigate farm fields and gardens. By providing the tools to harvest rain water, you can ensure that farmers have a sustainable way to grow healthy crops.